Ju Anqi was born in Ürümqi, Xinjiang, in 1975. 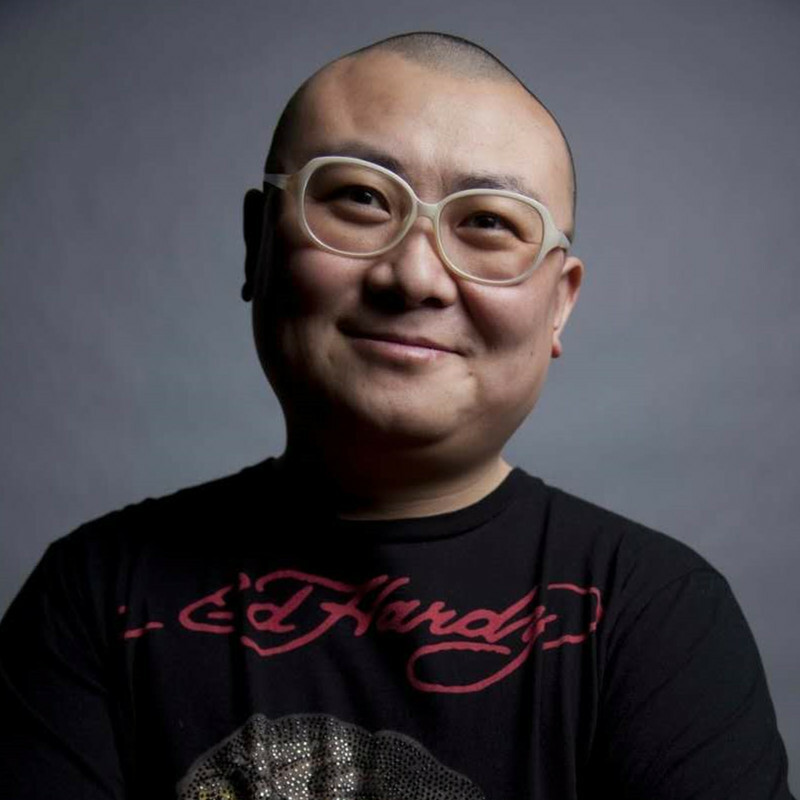 He is one of China’s mostrecognized filmmakers and cross-media artists, both nationally and internationally.He studied in the Department of Directing at the Beijing Film Academy. A recipientof numerous awards, Ju's works have been presented at over 30 film festivalsand many art institutions around the world, including the Centre Pompidou inParis and the Museum of Modern Art and the Lincoln Center in New York. In 2008,Ju produced his directorial debut There is a Strong Wind in Beijing onfilm stock that had expired eight years earlier. The film was selected for the BerlinInternational Film Festival and has become a milestone for Chinese experimentalcinema. With an unconventional narrative, his latest film Poet on a BusinessTrip (2015) has received international acclaim. Renowned film critic TonyRayns has described Ju as an important creative force in cinema. As across-media artist, Ju Anqi also applies unique approaches and ideas to hiscreative practice in a variety of mediums.